Dr. Ernesto Lee has been featured in a number of professional and trade publications, including an interview by Academy News, the official quarterly newsletter of the Academy of Osseointegration. Scientific evidence including substantial human histology. Extensive documented clinical track record. Publications in prestigious peer-reviewed journals. Presentations to leading professional organizations worldwide. Acceptance by key opinion leaders and specialists. Collaboration with top tier industry partners (Geistlich, Lynch Biologics). Dr. Ernesto Lee is the developer of the S.M.A.R.T.™ Minimally Invasive Bone Grafting Method, a novel procedure that provides superior bone regeneration with less pain, less swelling and fewer complications than traditional techniques. S.M.A.R.T.™ was originally developed to provide more predictable bone augmentation in the esthetic zone, while preserving the soft tissue architecture. Traditional flap-based approaches all too often result in membrane exposure, infection and soft tissue dehiscences. These complications lead to loss of papillae, recession, and gingival defects; with catastrophic consequences in the esthetic zone. After achieving successful early results, the S.M.A.R.T. 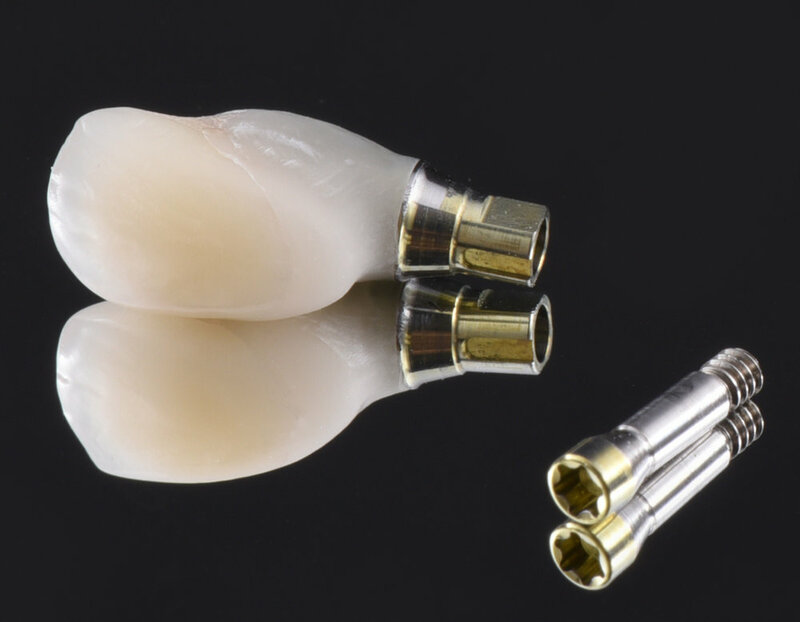 method was applied in an expanding range of applications including horizontal augmentation, buccal plate regeneration on natural teeth and implants, and vertical augmentation. The S.M.A.R.T™ (Subperiosteal Minimally Invasive Aesthetic Ridge Augmentation Technique) bone grafting method requires only a small incision, with no flap elevation, no tenting screws and no membranes. 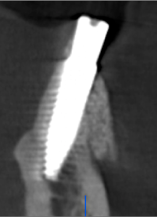 It delivers a xenograft/growth factor mixture to the site, using patented instruments and laparoscopic techniques. Bone augmentation can be performed predictably and with minimal risk of complications. Complex scenarios in the esthetic zone can be treated with fewer procedures, and less risk of soft tissue deformities. The S.M.A.R.T.™ method represents a disruptive technology that will dramatically impact the future of bone grafting. S.M.A.R.T. was introduced to the profession during Dr. Ernesto Lee’s presentation at the 2017 Academy of Osseointegration Annual Meeting (AO) before an audience of 2,000+ attendees. The original S.M.A.R.T.™ article was published in the 2017 March/April issue of the prestigious International Journal of Periodontics and Restorative Dentistry (IJPRD). This article reported the results of a prospective case series comprising 60 sites and five treatment categories, with a follow up period ranging from 4 to 30 months. Human histology was included further providing proof of concept. It is also possible to achieve vertical augmentation. Tunneling approaches have been attempted since the 1980’s but have not been widely adopted due to lack of predictability. Dr. Ernesto Lee developed a number of proprietary solutions to overcome the limitations associated with tunneling bone grafting. However, S.M.A.RT. is technique sensitive. Special surgical training and the use of patented surgical instrumentation are required to adequately perform this revolutionary procedure. *The method, devices and trademarks associated with S.M.A.R.T. Jaw Reconstruction are protected under intellectual property laws.